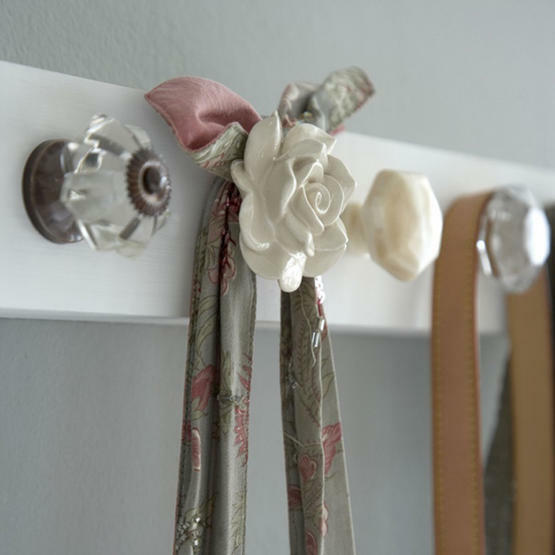 A friend introduced me to this wonderful blog, I Heart Organizing. 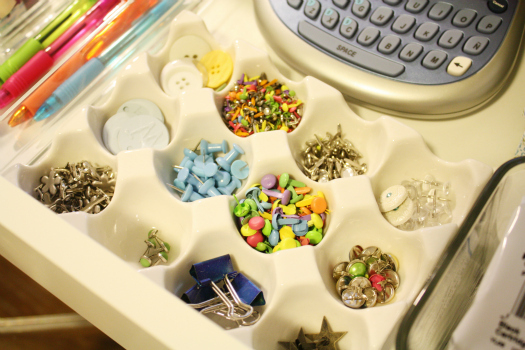 I love it because I am an organizational freak AND the blogger is from Wisconsin. It can’t get much better than that!! She has the cutest ideas and also great deals. Here are some of my favorites.